The Upcoming Italian Referendum – Why it Matters to Your Business? Yes. On December 4, the Italians will hold a nationwide referendum on constitutional reform. Is it like UK’s Brexit Referendum? Not at all, really. This referendum, triggered by PM Matteo Renzi, is to ask the voting population of Italy to ratify significant reform of the role of Senate. 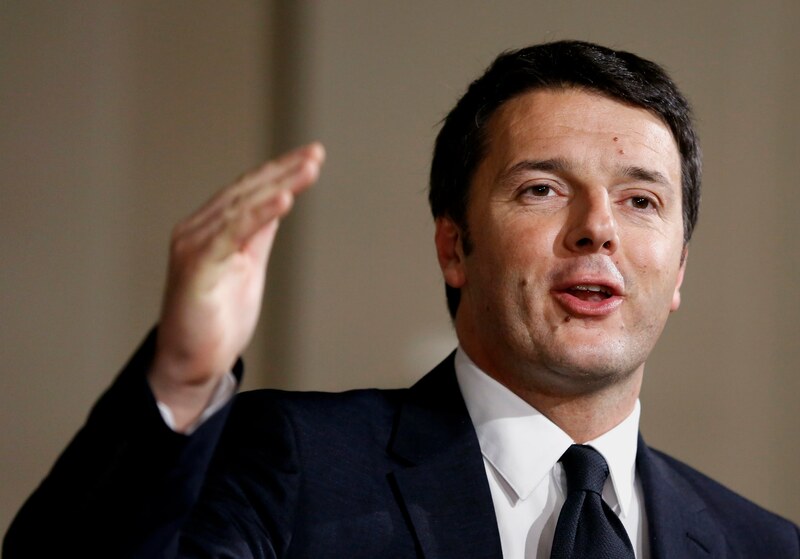 There is one similarity though: Renzi has staked his political capital on this election. 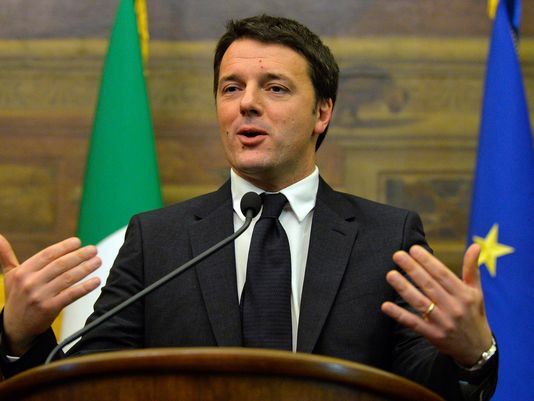 Like Cameron, Renzi will likely step down if he loses. What are the key features of the proposed reforms? What do the markets think? Generally, the reform is viewed as being pro-business and should help the nation’s banking sector. What do the Italians think? The Italians are massively polarised. Voting Yes is voting for change, but the current system feeds a lot of mouths and keeps certain players in the game. Polls are currently giving Vote No a solid lead. What are the market impacts? Renzi, liked by the markets, is seen as a reformist looking to improve the precarious situation of the country’s banking sector. If he were to be unsuccessful, he will likely step down, increasing volatility that will probably result in a sell-off in banks and probably the Euro. As mentioned earlier, the polls are suggesting this is the most likely outcome. Okay, so what does it mean for my business? If you are in the market for Euros – especially if you are receiving them – in the next couple of weeks, it might be prudent to hedge: call Indigo FX on 0207 856 2467 for further details on how to do this.